Whenever we arrive in a new city, I am always looking for great coffee. 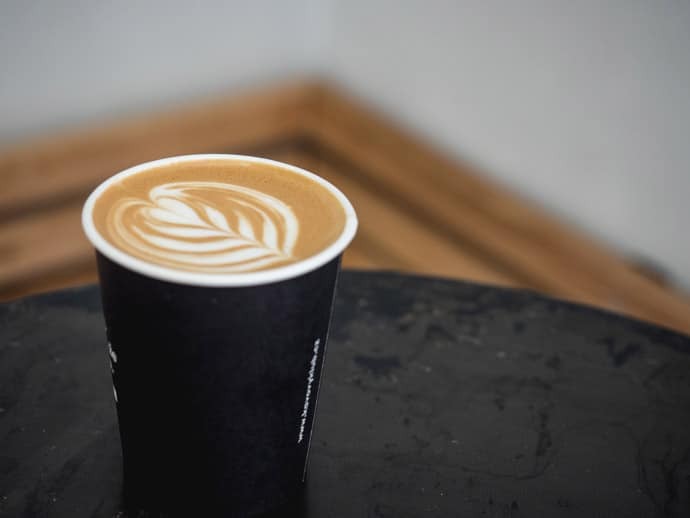 There are so many incredible places to have the best coffee in Prague and coffee lovers are in luck here! 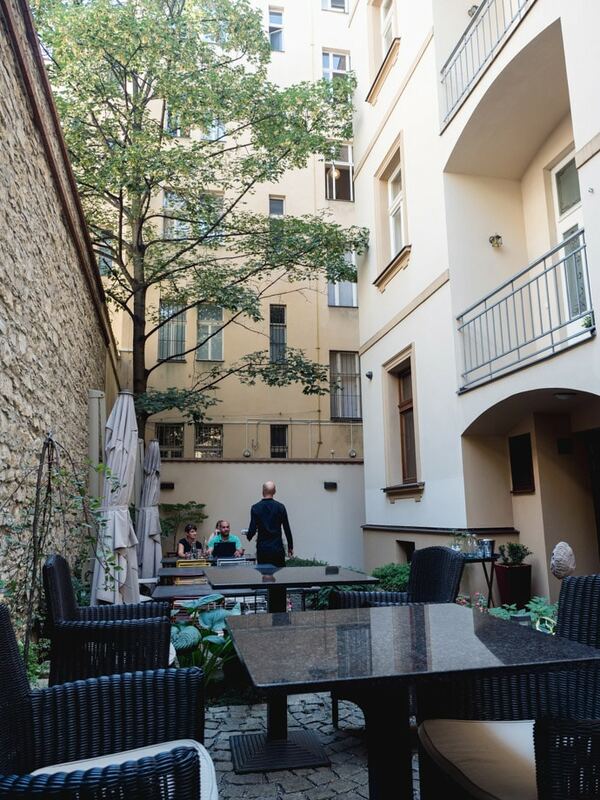 As I flat whited my way around the city, these were my favourite places to have coffee and the best cafes in Prague. 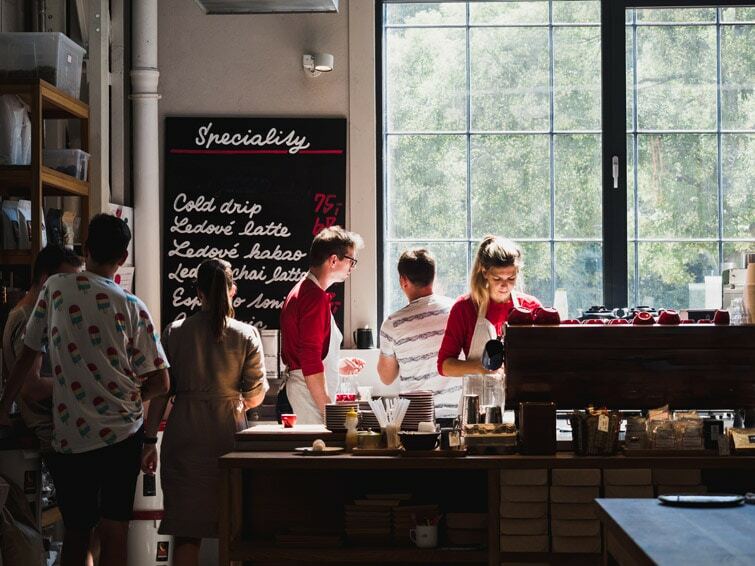 Take a look at our Prague Cafes Guide and Prague Coffee Map to help you get acquainted with where to find these amazing places. 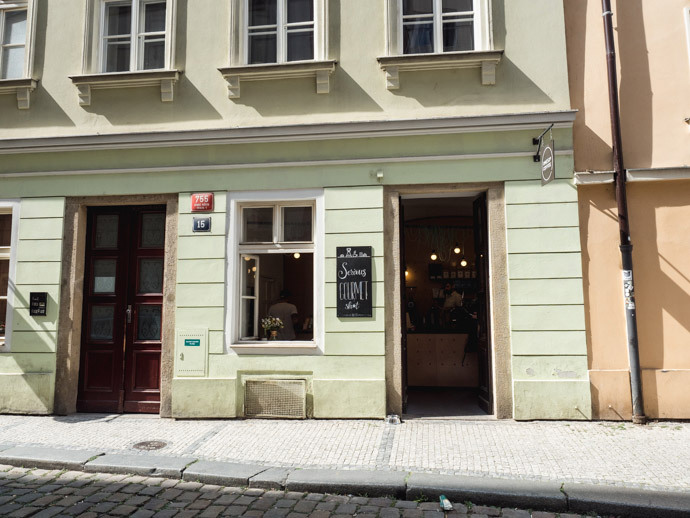 Here is our Prague coffee map pinpointing all of the best coffee places in Prague. At the bottom of this article, you can download this printable Prague coffee map, print it or save it to your phone to help you when you’re out and about exploring Prague. 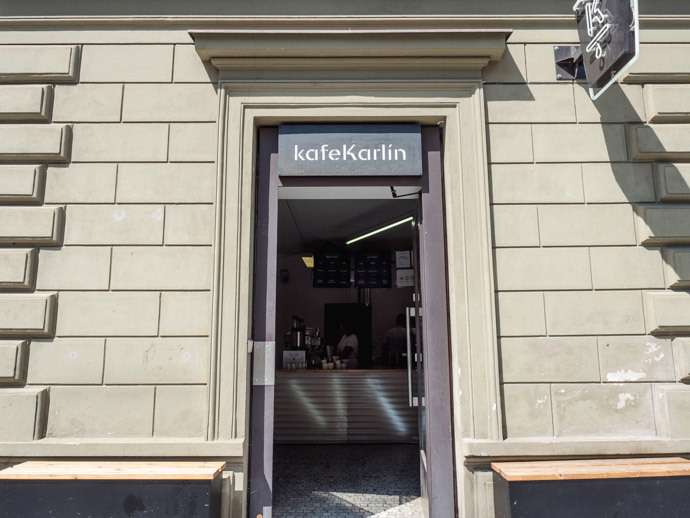 When you are in Prague there are plenty of stunning neighbourhoods to visit, and Karlin is one of them. 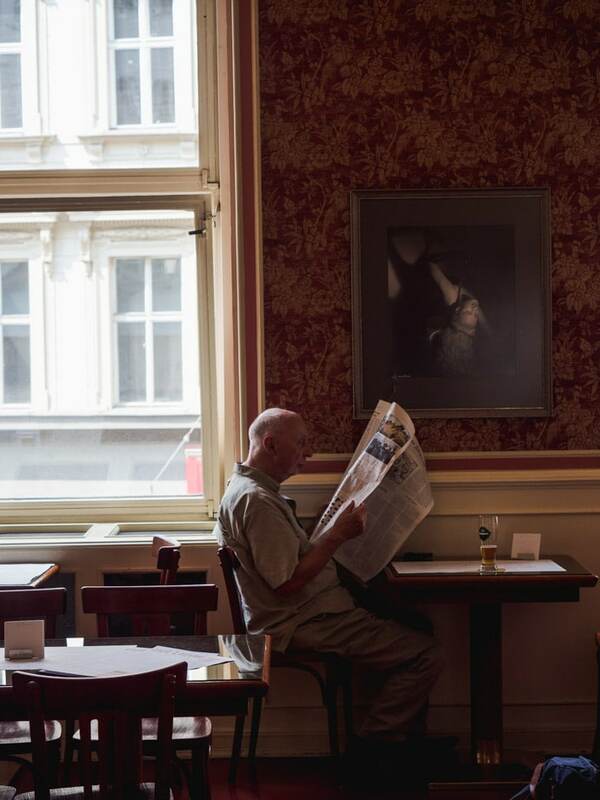 Kafe Karlin is one of the best coffee shops in Prague. It doesn’t have much seating and is more about the coffee than the ‘cafe’. 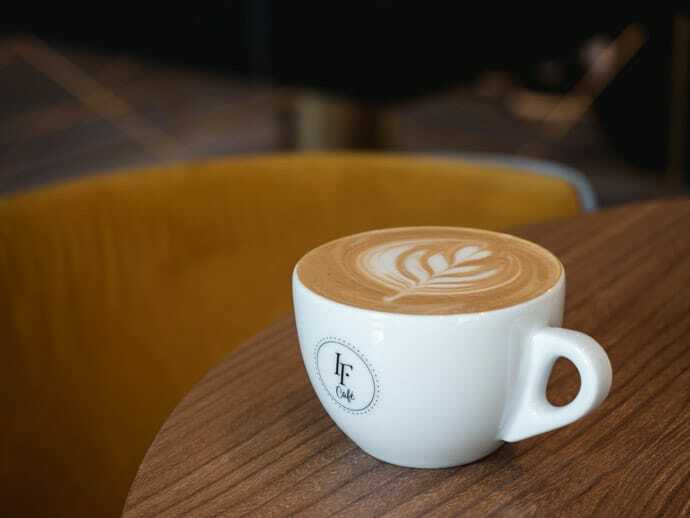 This is fine by me and is the perfect place to have a great caffeine fix or grab a takeaway coffee. 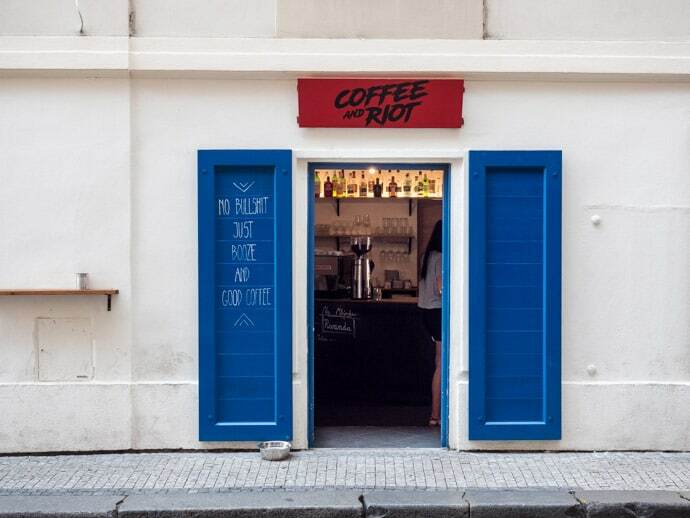 Definitely one of our picks for the best coffee in Prague. 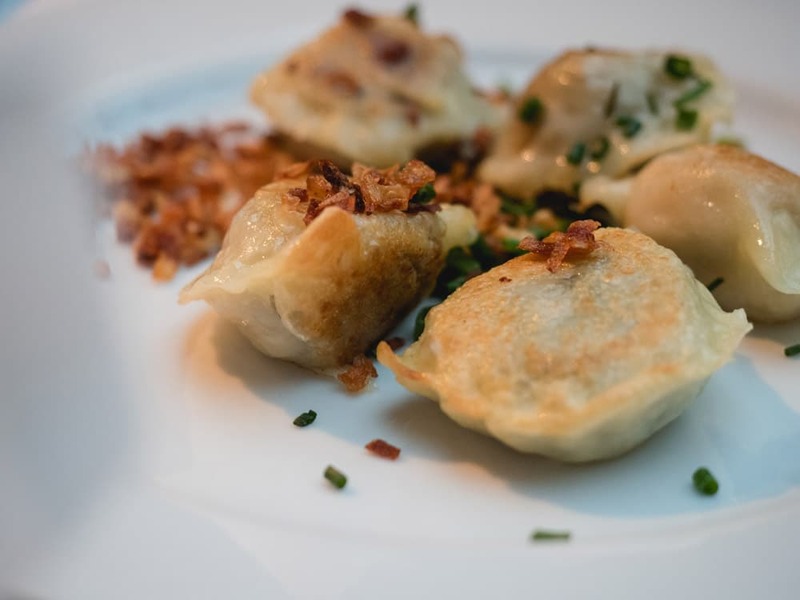 This place was one of our favourite places to eat in Prague. 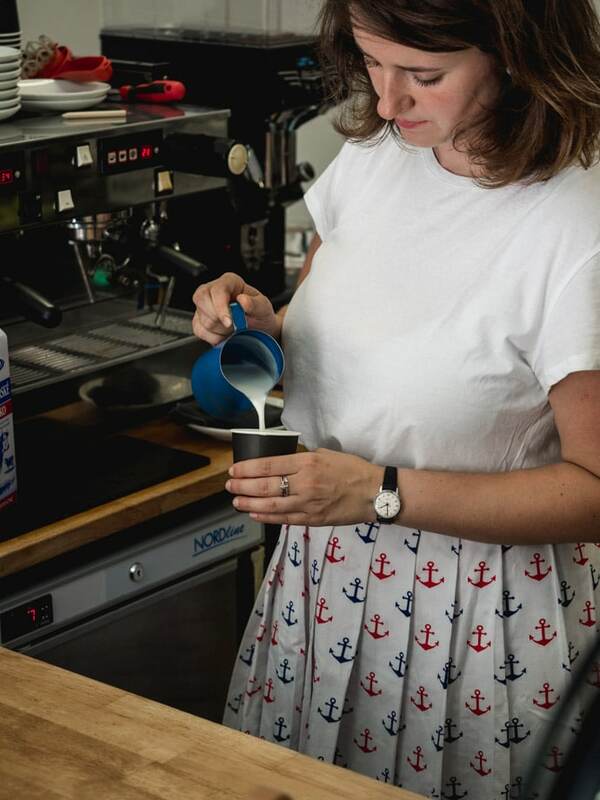 So happens they do beautiful specialty coffee too. 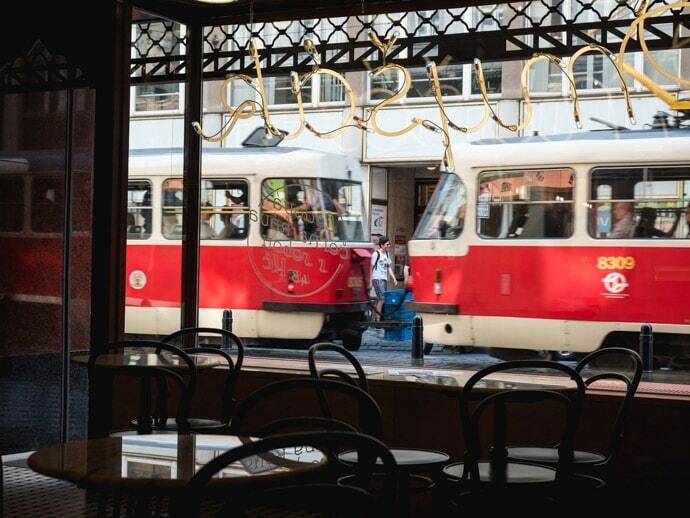 Great spot if you want to combine your coffee with the best breakfast in Prague, or lunch if you’re popping by later. There are also some delicious bakery goods here too. 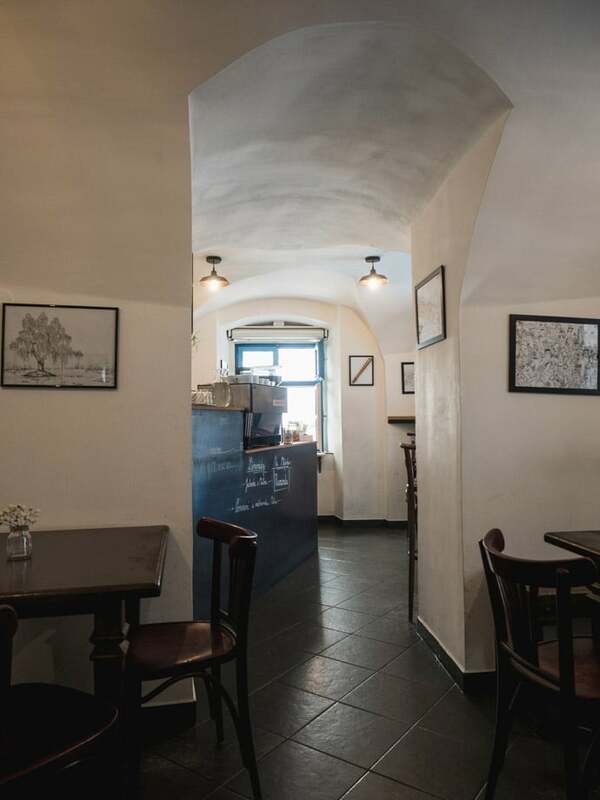 A cute coffee shop in the historical centre and the Jewish Quarter (Josefov). 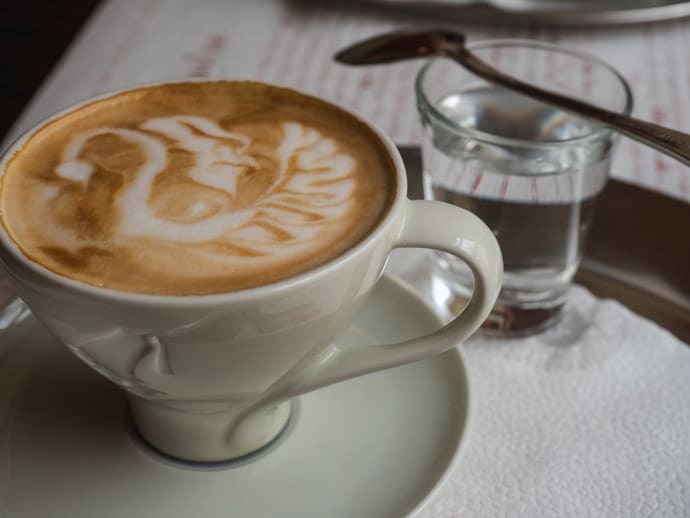 When you are exploring the area and in need of coffee, then Onesip Coffee is a fine choice for the best coffee in Prague Old Town. We stumbled across this place and decided it certainly was worth a try. Correct. The coffee was exactly everything I hoped for. 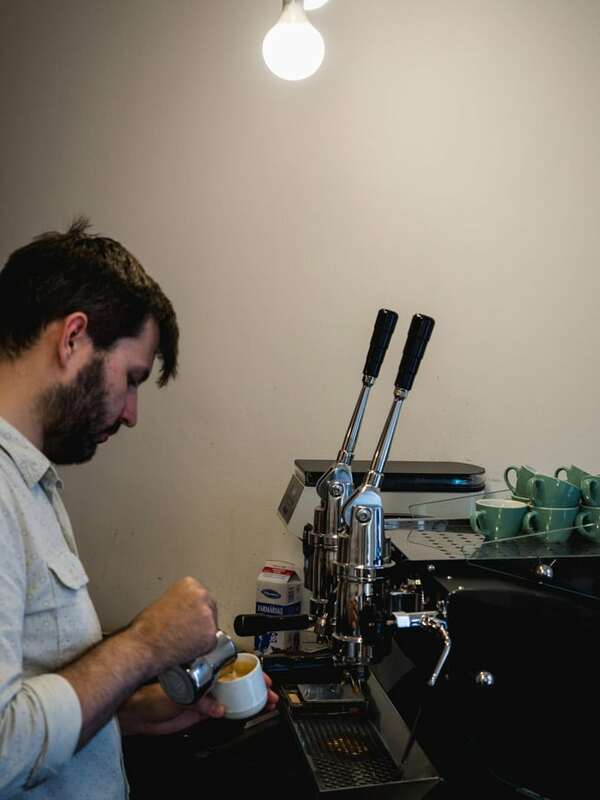 This place is coffee by day and bar by night and has some character to it. Another spot that is perfect for coffee and breakfast. Food, service and of course coffee were all so so good. You can sit inside, but if the day is nice, definitely head outside to their courtyard garden. 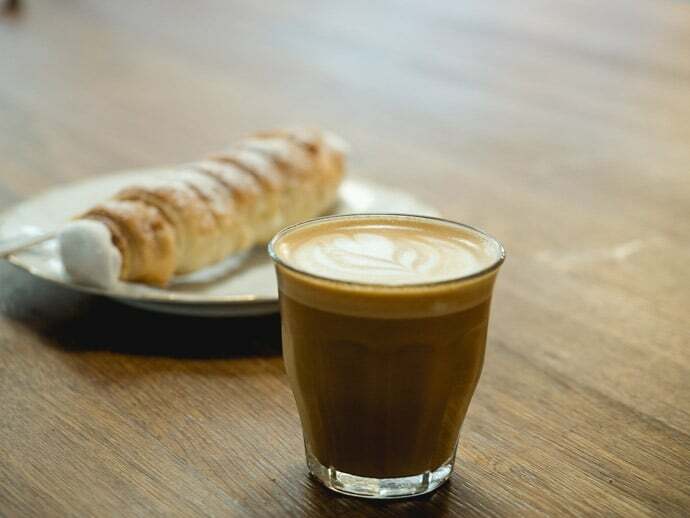 A spot to have a delicious pasty or dessert, and enjoy great coffee at the same time. 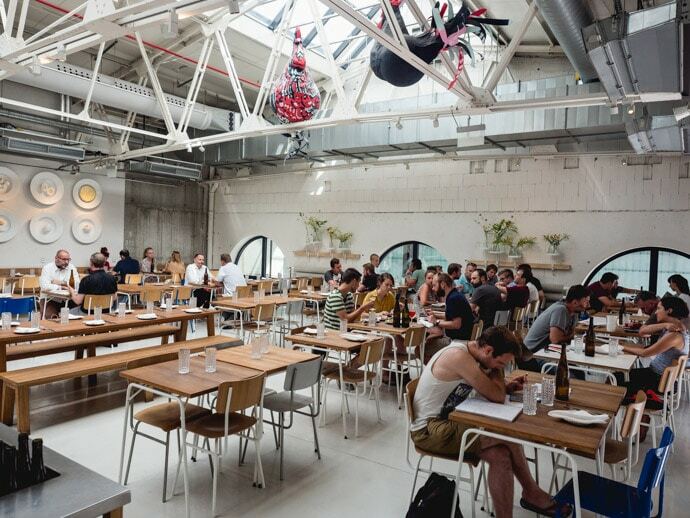 The building and decor is stunning and the best of old and new. 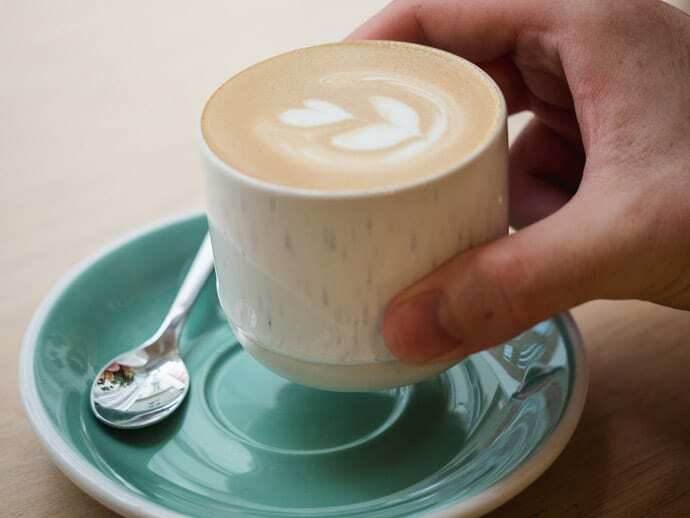 The cup choice for my flat white was fitting for the building but not up my alley, but the coffee itself was great. We came here mainly for their pastries and desserts, but the coffee was great too. 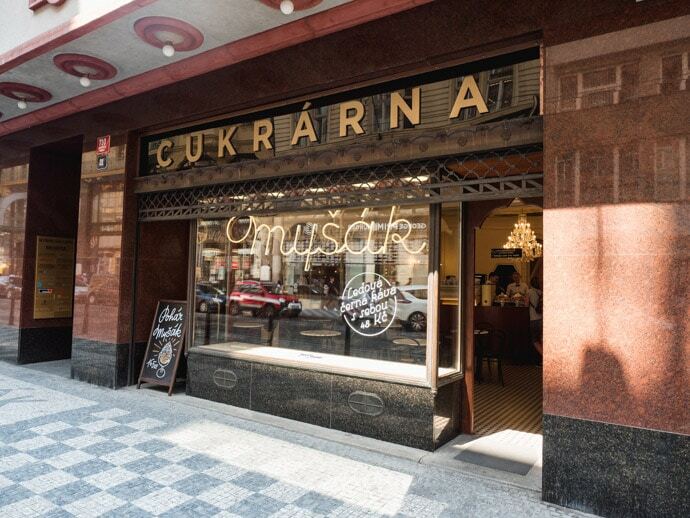 Another spot that has got that combination of great coffee and some of the best pastries in Prague. They have many locations across Prague, but this was the one we went to. I will start by saying the coffee is not the reason to come to Cafe Louvre. Cafe Louvre is one of the most famous cafes in Prague. 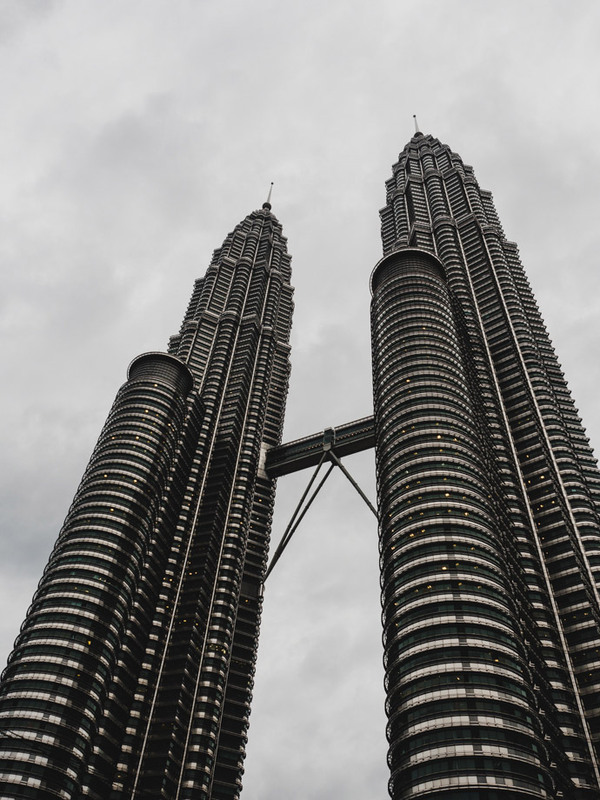 It first opened its doors in 1902, and you come here because of its rich history and because it’s a stunning building and an experience in its own right. They do a great hot chocolate, and the service we experienced was super friendly. 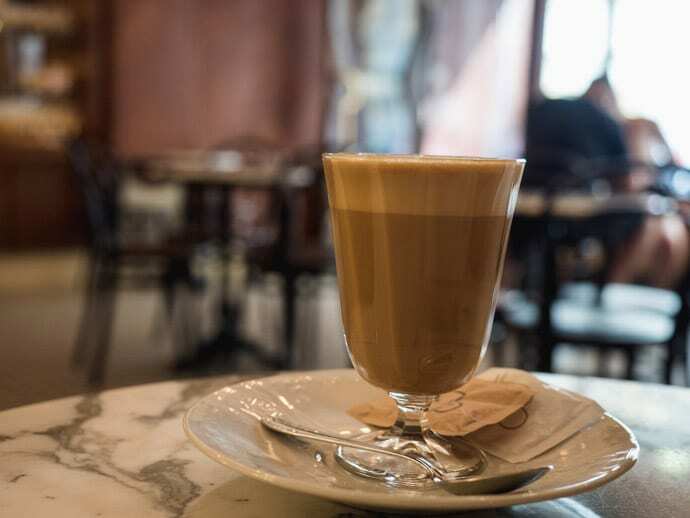 So whilst the coffee at Cafe Louvre was not my favourite pick when compared to the others on this list, I would still say its worth a visit for the history alone. Here are the ones that looked good but we didn’t try. Kavárna Pražírna | Kavarna Misto | La Boheme Cafe Prague | Coffee Room | Muj Salek Kavy | Cafe Jen | Super Tramp Coffee | Tricafe Prague | Brewbar | Kafemat. 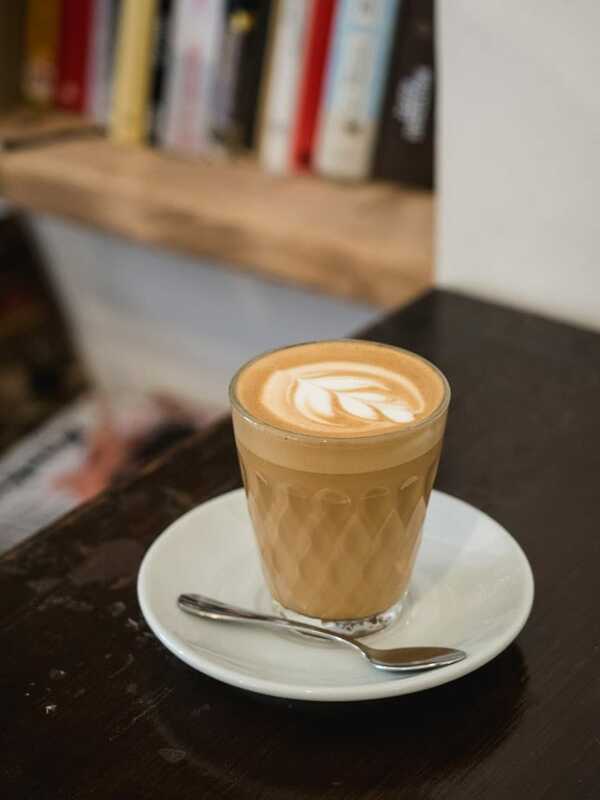 So when you are exploring Prague and need a delicious, quality coffee, this list and map of the best coffee in Prague will help. There are so many amazing things to do and places to eat in this city, so please, enjoy Prague! 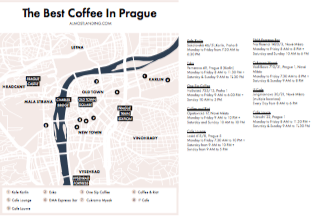 Get your free printable Best Coffee In Prague Map (PDF) to take with you. 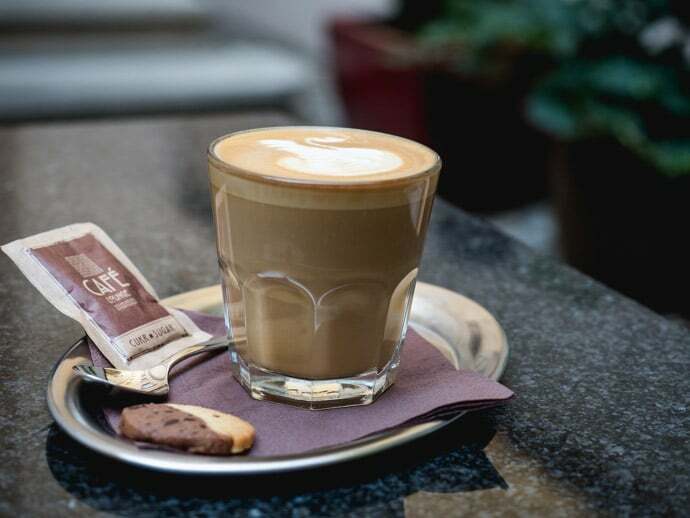 So that’s our favourite picks for the best coffee in Prague… what’s your favourite?